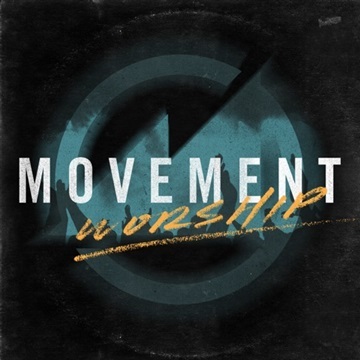 Movement Worship reimagines two songs that have breathed life into our church culture. Share this project. Play it in your churches. Our hope is that it encourages the Church and the mission of Jesus Christ. Head to movementcolumbus.com for this project's resources. Charts, Multitracks, and other resources.